Sipping a refreshing cocktail looking at the sunset. Daydreaming looking at the endless horizon. Sun bathing on the deck. Going to sleep listening to the noise of water lapping against the hull. Diving in the turquoise waters. All these are images connected to yachting holidays. Nowadays spending a week aboard a luxurious yacht is no longer a fantasy for the rich and famous. More and more people live their fantasy in popular yachting holidays destinations all over the world. 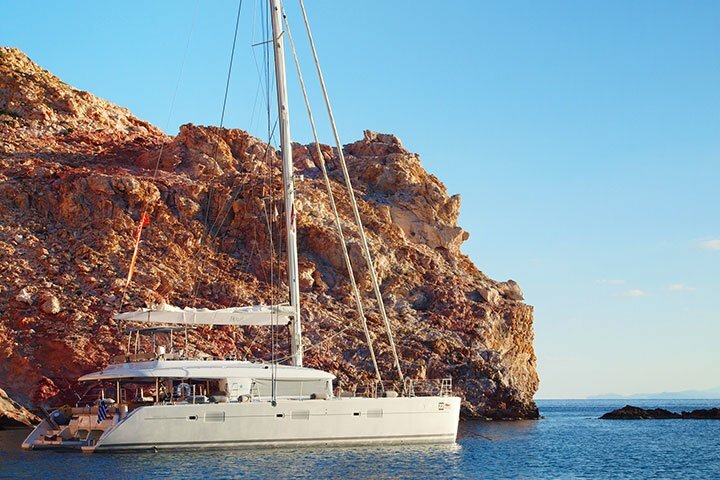 Crewed yachts (sailing boats, catamarans, motor yachts) are available to charter and ready to offer you the best holidays ever. When you step on a yacht , you immediately understand that it is going to be the ultimate experience. 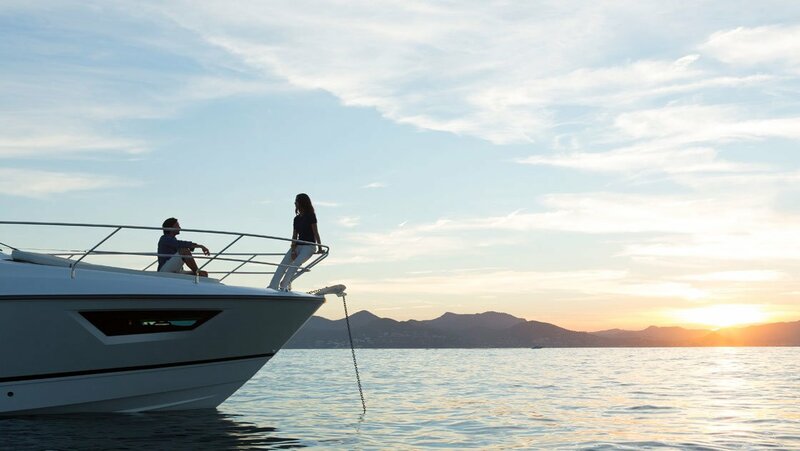 In order to enjoy it to the fullest, be prepared to abide to some simple rules, or the yacht etiquette, as experienced yachters call it. Read through and get ready to live the absolute fantasy! Sometimes it takes some time to adjust to new surroundings and relax. 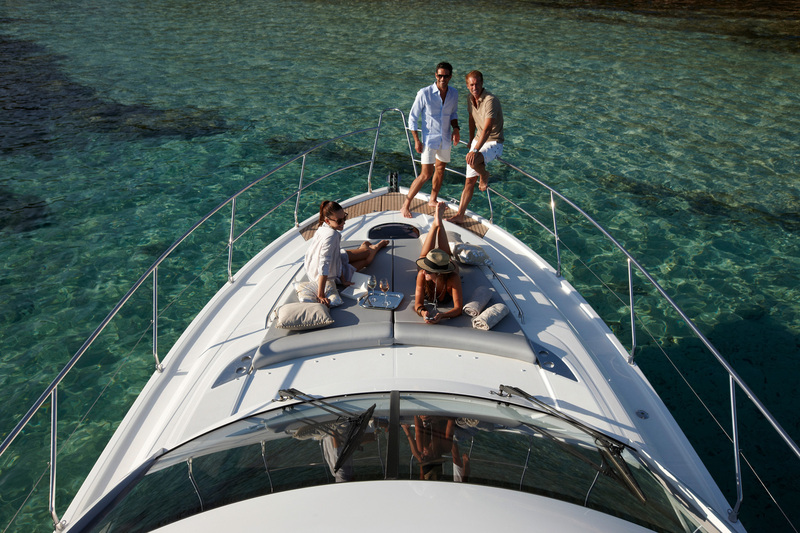 But the yachting lifestyle will soon grow on you and you will be able to immerse in this amazing experience. When you do, make sure that you don’t go overboard. Take care of your temporary sanctuary the same way you take care of your own place. You will soon come to realise that everyone, from the captain to the stewardess, work very hard to fulfill your expectations. They take care of everything for you. From making sure that the boat is in excellent condition to catering your wishes and needs. Treat them like valued employees and give them the time and space to do their work. The crew is responsible not only for your enjoyment, but also for your safety. Listen carefully to the safety regulations and keep in mind the information about life jackets and life rafts on board. When in sea, respect the maritime laws. 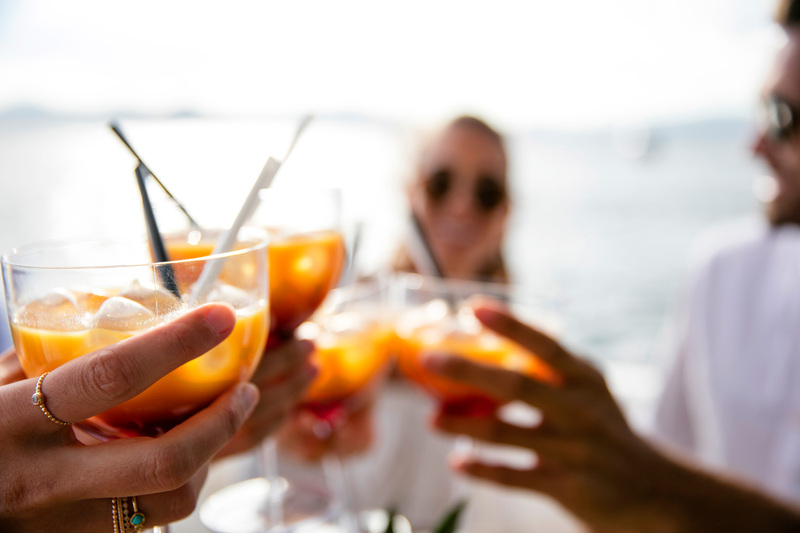 Enjoying a cigar on board may very well be part of your yachting holidays fantasy, but living it may require following some rules. 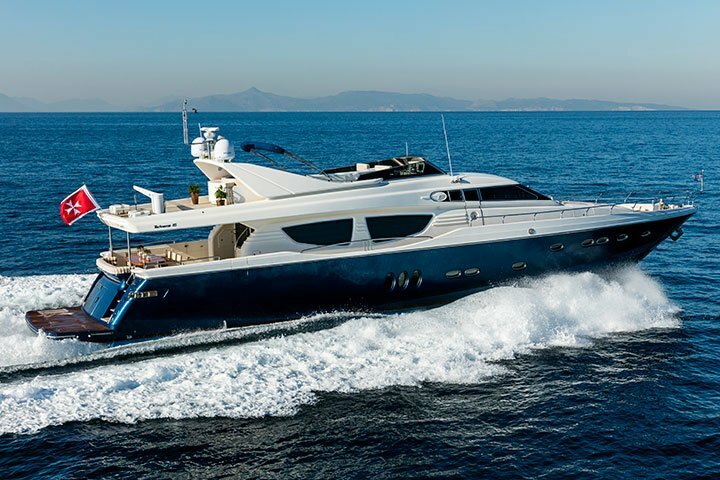 Most yachts have a no smoking policy for cabins and common internal areas. Enjoying your cigarette on deck is thoughtful, especially if you choose to stand on the downwind side that will help dissipate the smoke without inconveniencing anyone aboard. Unless you board a superyacht, be mindful that storage space is limited on a boat. Leave your wheeling hard-sided luggage at home and prefer soft, foldable luggage that will be easily stored away. Normal shoes with heels and dirty soles can damage the teak decks and leave ugly marks on the fiberglass surfaces of a yacht. Many yachts require that you go on board barefoot or bring suitable soft-soled shoes.If the crew requests to leave the shoes at the door, remove your shoes and place them in the basket that usually stands by the gangway or passerelle. If there is a problem, don’t take matters into your own hands. Talk to the captain who has the responsibility to sort out any problem and maintain the standards aboard the ship. 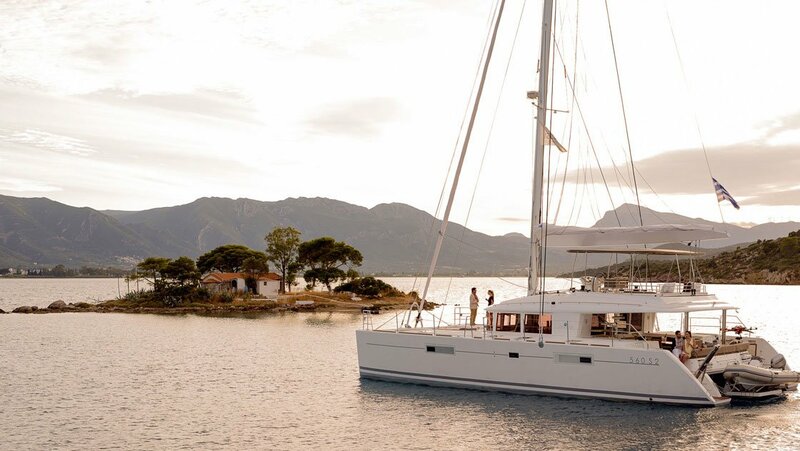 Now you are ready to enjoy your yachting holidays! Probably the best holidays ever!